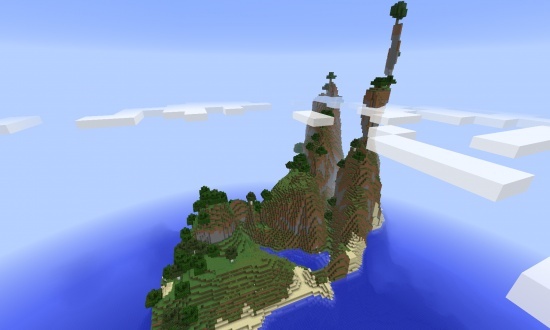 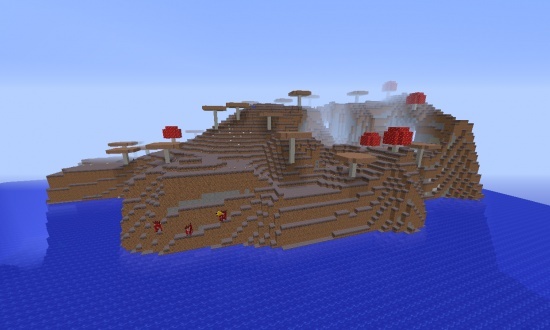 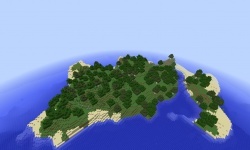 This is a survival island seed. 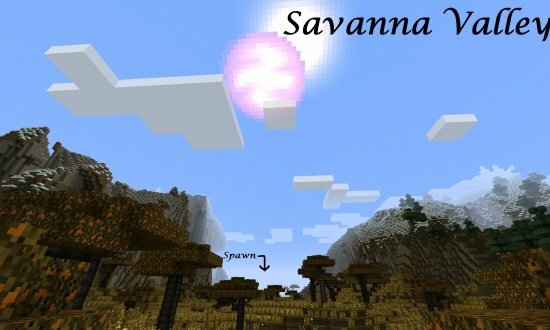 It has 2 awsome things. 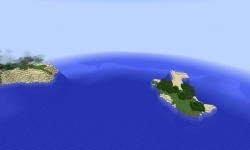 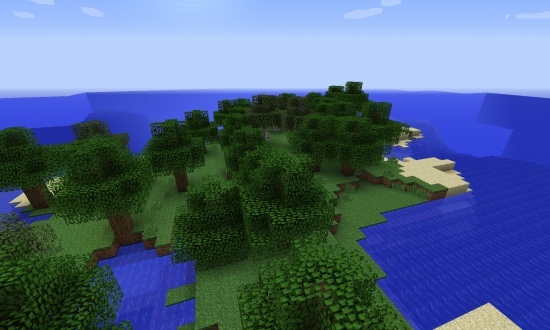 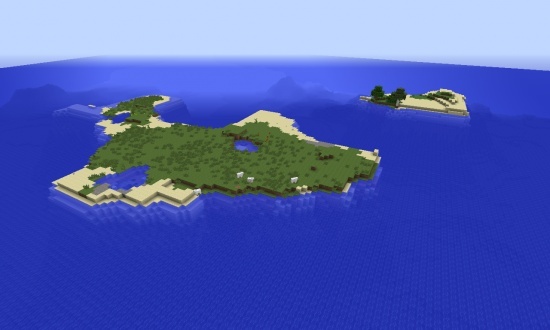 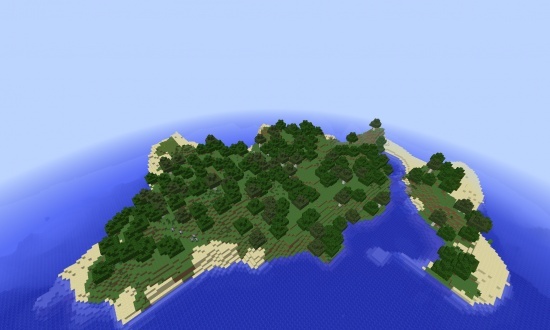 1 is that its a forest survival island and two there is a another island with sugar cane. 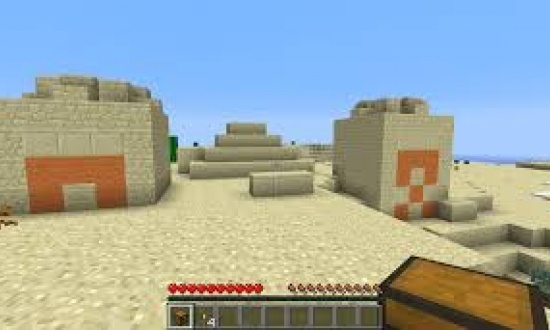 I hope u enjoy! 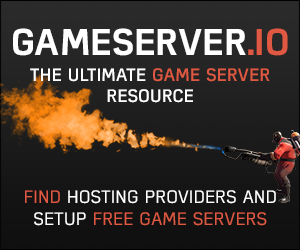 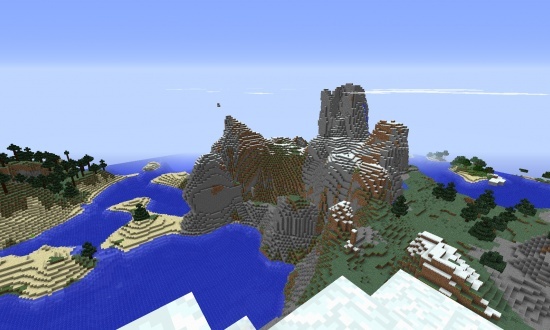 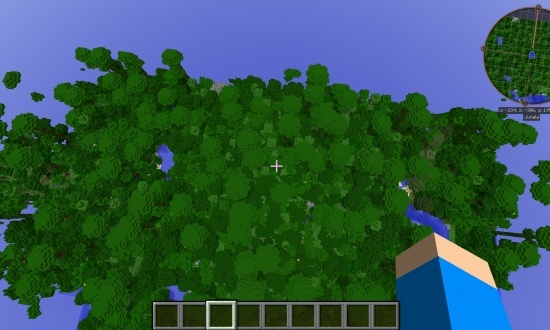 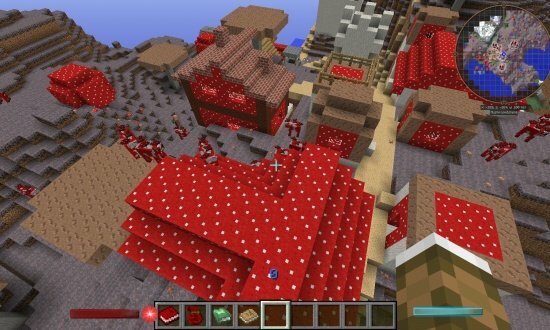 Note: This is only 1.7.2 or higher because Minecraft biome generator has changed with new biomes.